TechyKids can be done at home (or anywhere!) It is perfect for those who want to learn technology skills. Below are the products we recommend for individuals for ages 5-105 years. As there is a lower age limit for some of the tools, there is no upper age limit as the skills TechyKids teach are relevant, creative, technical, and uses critical thinking. The skills learned and the tools below can level to wherever your abilities are and grow to. If you have the tool already you can just get the online course. If you are new to the tool entirely (as most are), we recommend getting started with one of the Virtual or Physical tools, combined with the applicable TechyKids Class. 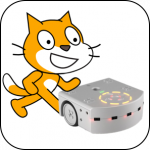 Intro to Robotics with Thymio Simulator– You’ll be programming a simulated robot to act like an interactive animal. 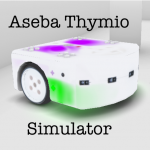 This course teaches how to connect the Aseba Playground Simulator to the Aseba programming language. 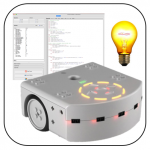 See how you can program the Thymio robot without having a physical robot. 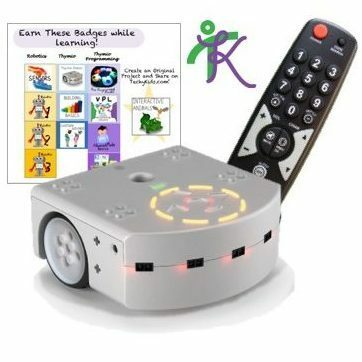 Save your programs on the computer, so when you have a real Thymio robot you can test out your program in the real world! 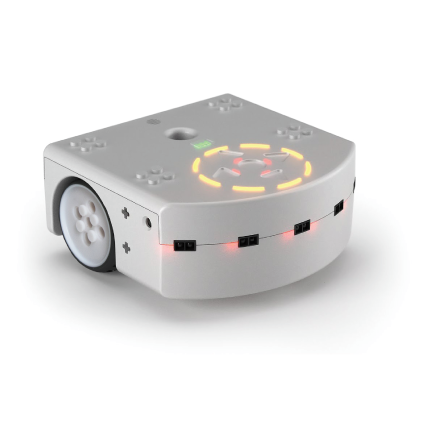 Thymio Robot– Thymio (select from original or wireless) is an awesome little robot with over 20 sensors, 40 lights, 2 motors, and LEGO integration. 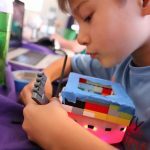 Kids love Thymio because it is personable and inspires thought and creativity, and grownups love it for just the same reasons. 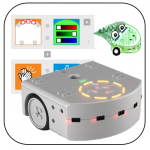 Thymio Robot Education Package– Includes the Thymio robot (select from original or wireless), remote control, and TechyKids curriculum packet and Thymio Course (Beginner). 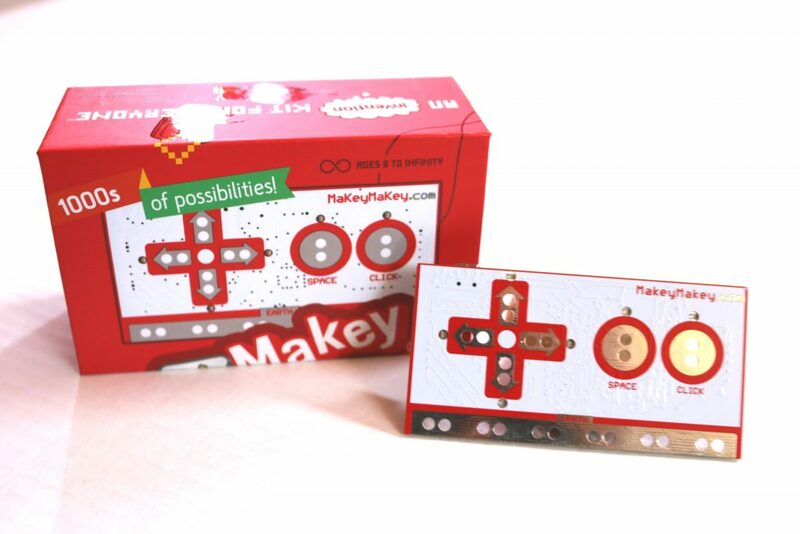 Makey Makey and Online Class–Makey Makey is an invention kit for the 21st century. Turn everyday objects into touchpads and combine them with the internet. It’s a simpleInvention Kit for Beginners and Experts doing art, engineering, and everything in between.